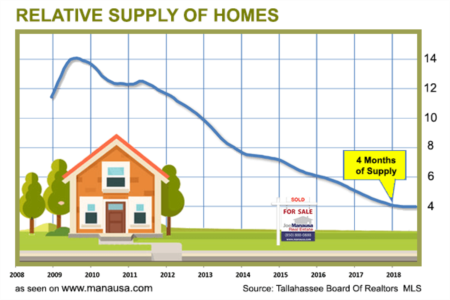 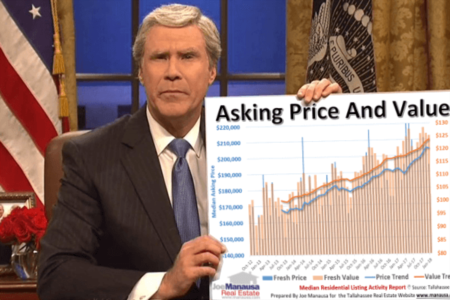 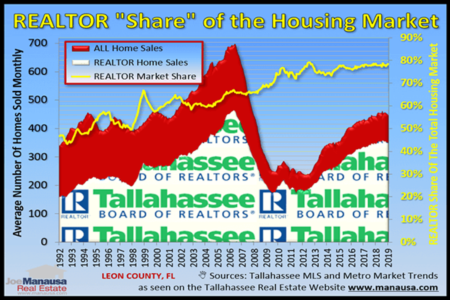 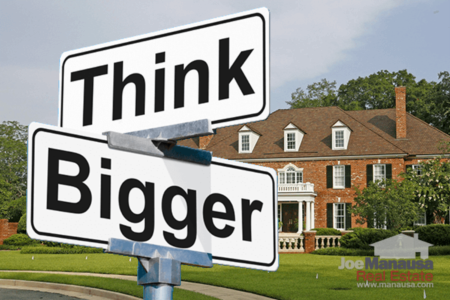 Is It Time To Redefine Housing Market Equilibrium? 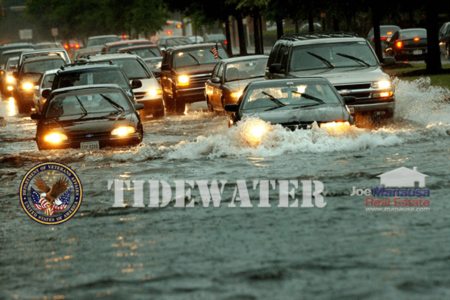 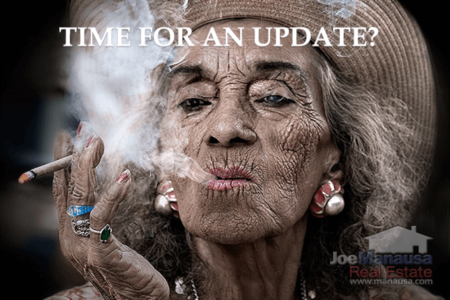 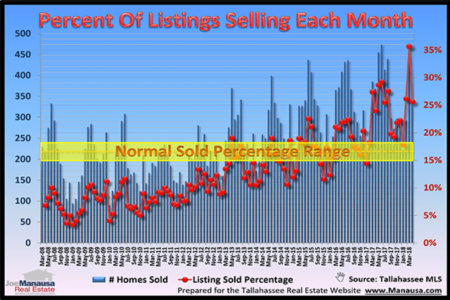 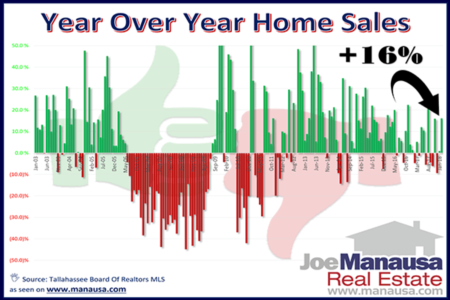 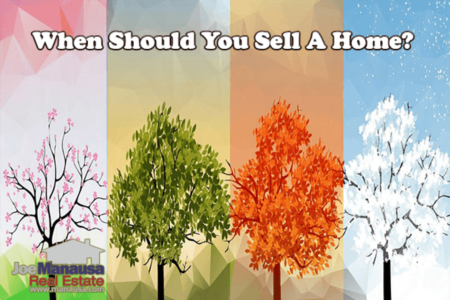 Should Real Estate Seasonality Matter To Home Sellers? 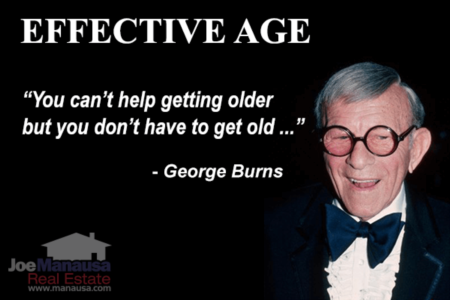 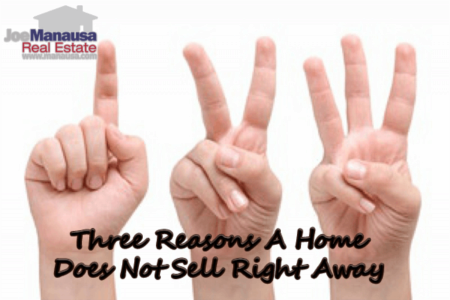 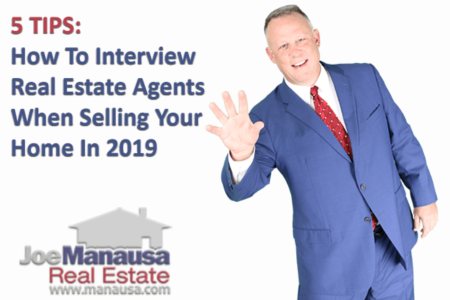 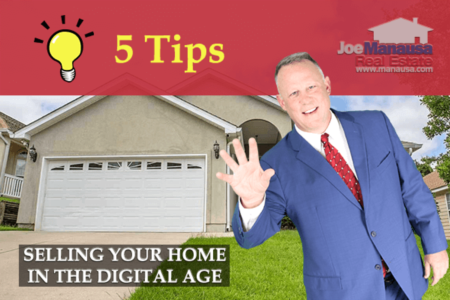 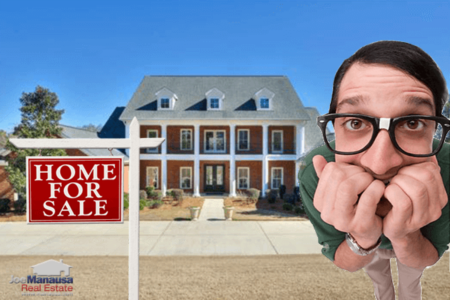 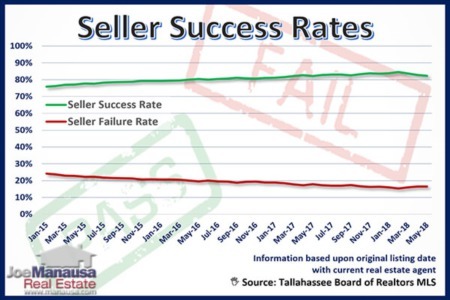 Do Real Estate Agents Purposely Sabotage The Marketing Reach Of Their Listings? 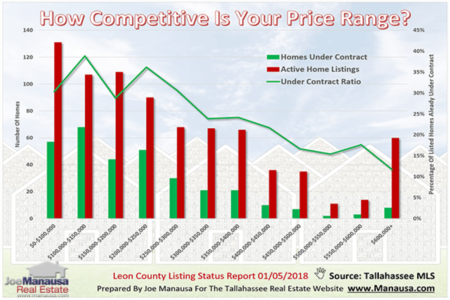 What Does The Ideal Move-Up Market Look Like In Real Estate?